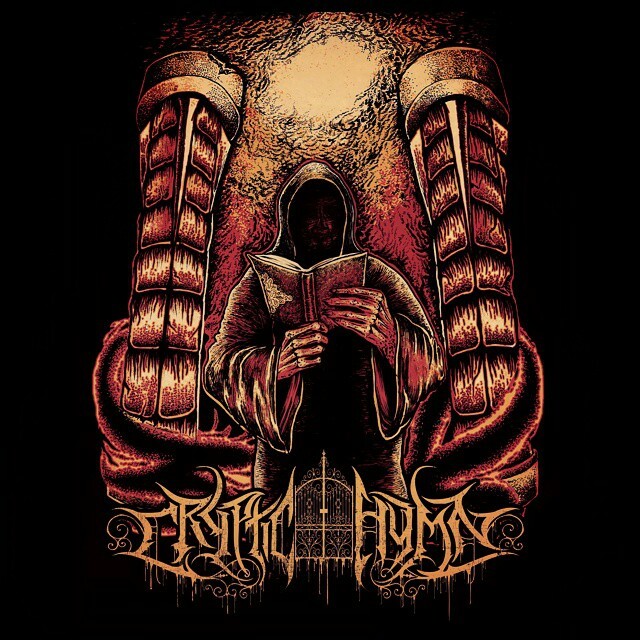 Formed in July 2014, Paducah, Kentucky’s CRYPTIC HYMN forge blackened death metal that’s diverse with its aggressive, grim and melodic approach. Featuring ex-Voyage of Slaves members Dave Palenske, Jon Grace, and Nathaniel Vowell as well as Josh Mumford of Anagnorisis, the band is currently in studio working on their debut release. In the meantime, they have unleashed their first single ‘Revel in Disgust’ to show fans what they have brewing for 2015. “I think people who are familiar with the music we’ve released in our other/previous bands will enjoy what we have in store. Everything in our catalogue so far is a mixed bag, but maintains balance in having a recognizable sound. The single “Revel in Disgust” is pretty well straight forward and unrelenting in its pace. We are hoping to leave a memorable impression, which will give people an idea of what to expect from us in the near future.” comments Dave Palenske. 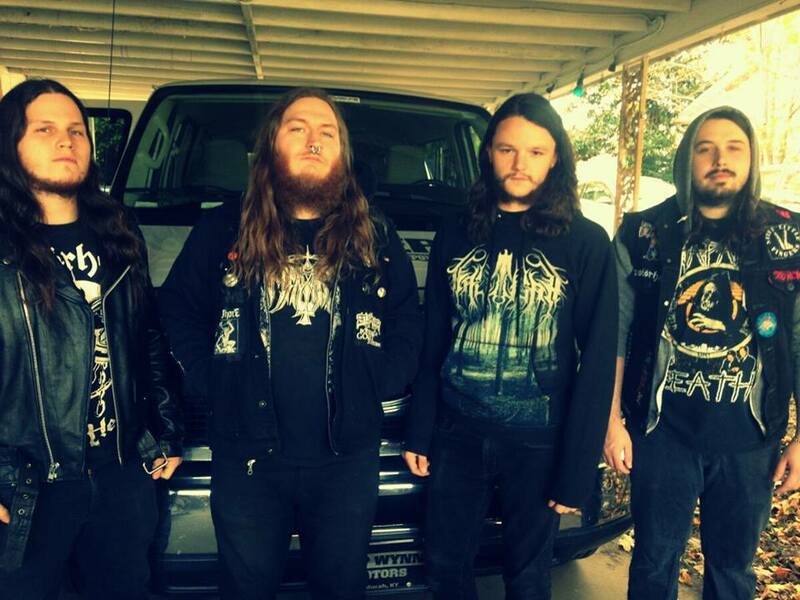 Fans of death metal, black metal, thrash and doom who headbang to bands such as At The Gates, Death, Revocation, Skeletonwitch are sure to feel the brutal assault Cryptic Hymn offers in the mosh pit as they will be hitting the road in their surrounding states.